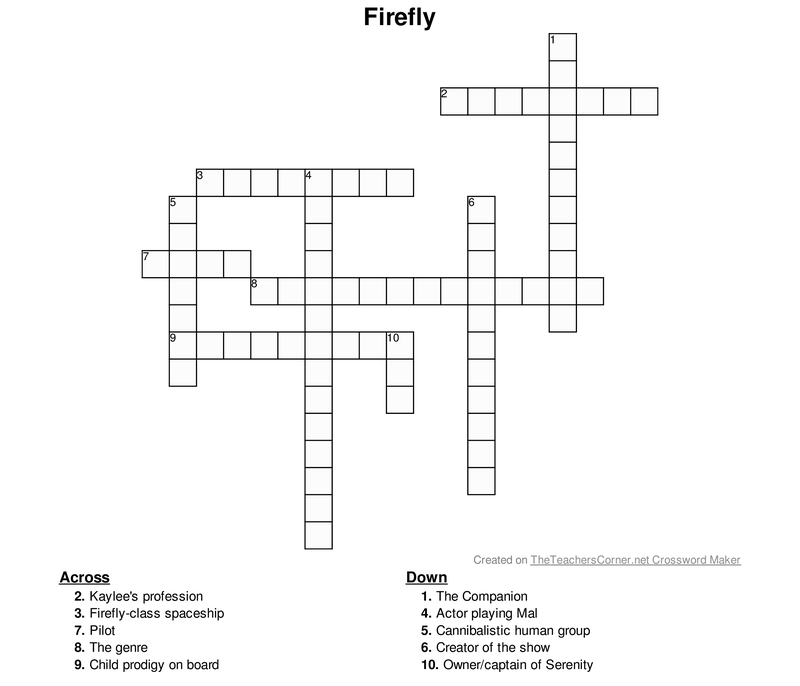 Today’s crossword is about the untimely canceled television series Firefly. Hope you have fun. 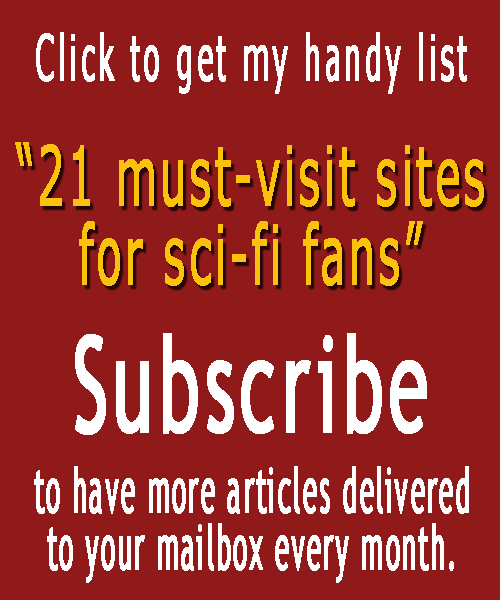 ‹ Black Hole 12 Billion Times Bigger Than The Sun?